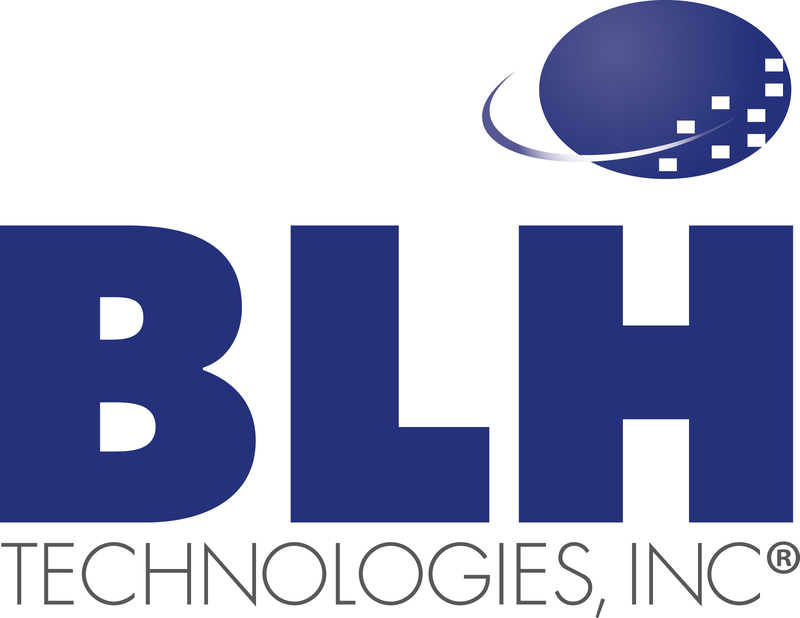 Helping Dual Language Learners Reach Their Potential | BLH Technologies, Inc. The federal Administration for Children and Families (ACF) takes this to heart. Children are at the core of ACF’s efforts, which include supporting program and policy development leading to improved children’s health and wellbeing. Within ACF, the Office of Child Care (OCC) and the Office of Head Start (OHS) work together to raise the quality of education and care for children who live in low-income households. BLH is proud to offer technical assistance to such agencies to further support the investment in kids. OHS focuses resources on children who speak a language other than English in the home. OHS helps kids continue to speak their native language. According to OHS, recent research indicates that ongoing use of a child’s first language helps him or her learn English. OHS has prepared a Dual Language Learners Toolkit, which provides resources to early childhood program administrators and managers, teachers, caregivers, family service staff, and families. 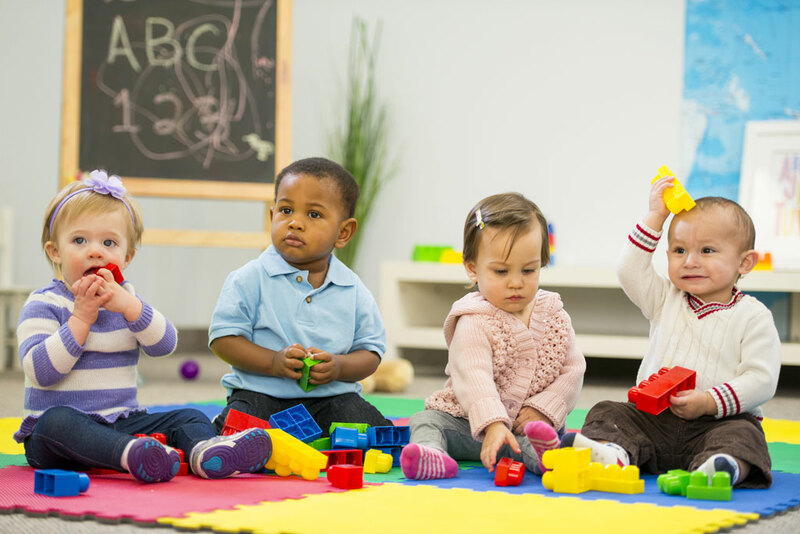 And we’re talking about a lot of kids: 310,000 children are dual-language learners, comprising a third of the Head Start population, according to OHS. BLH is proud to serve as a technical assistance partner to the Early Childhood National Centers, administered by the OCC and OHS. We’re committed to supporting all children, including those from other cultures. We believe the children are our future; investing in them means investing in the world.